Diane Lipson Schilit was a Young Judaean in the 1960s in Vineland, New Jersey. 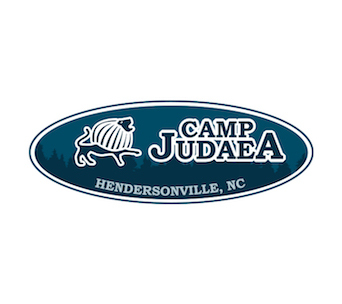 The Schilit children – Jonathan, Suzanne and Amy all attended Camp Judaea. Both Jonathan and Amy attended Tel Yehudah and staffed CJ. Amy also staffed Machon in 2011. 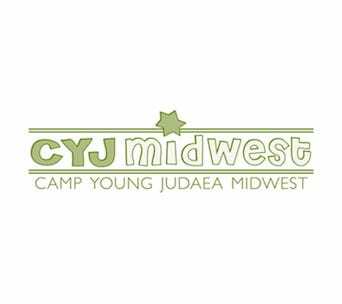 What role has Young Judaea played in your life? 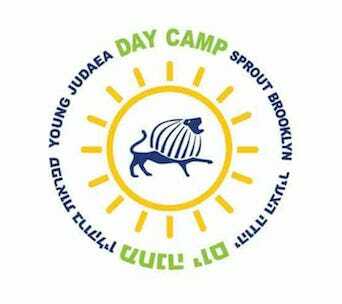 Amy: Young Judaea has played a huge role in my personal and professional life. I staffed Machon after graduating college in 2011 and that got me hooked on Jewish education! Since then, I’ve been finding ways to innovate in the field. I’ve worked as an educator in Hebrew schools, a Jewish day school in New York and most recently launching a Jewish giving platform. Diane: I am a child of Holocaust survivors who grew up in Vineland, NJ which had a large survivor and pro-Zionist community. 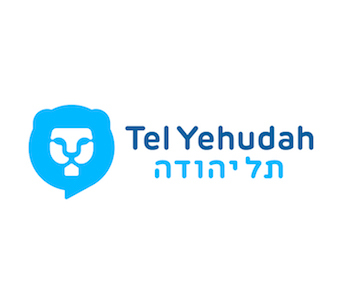 As a child, I was a member of Young Judaea and my older brother attended Tel Yehudah. I was so excited as an 8 year old to visit camp. And then 30 years later, my own children began attending Young Judaea camps and I got to visit Tel Yehudah once again and see the positive impact of Young Judaea on another generation. Young Judaea made Israel feel more like home to me. 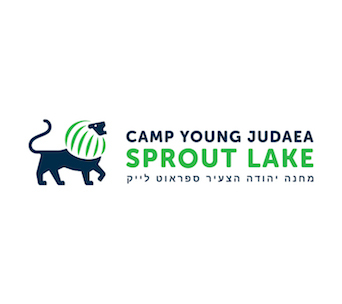 How did Young Judaea help shape your connection to Israel? 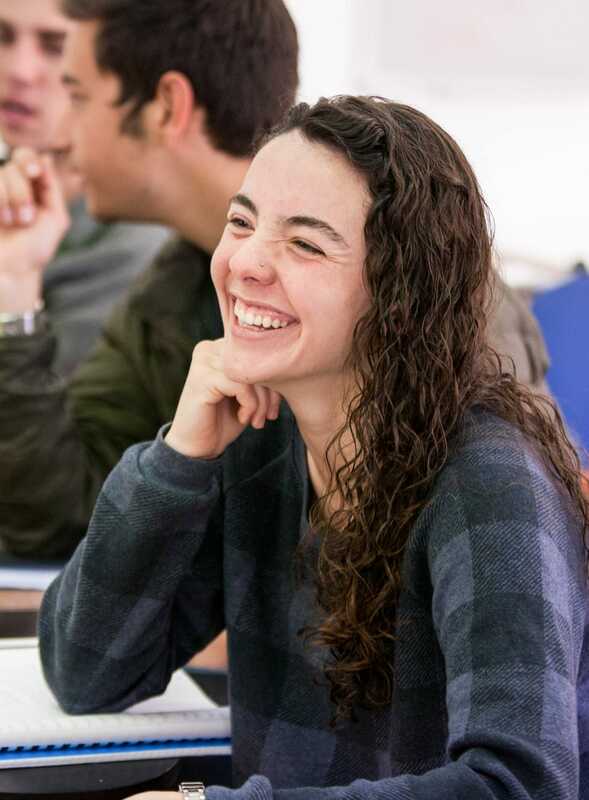 Amy: Young Judaea definitely strengthened my connection to Israel – so much so that I moved to Israel for three years! I studied abroad at Tel Aviv University and then did a Masters program there. During my time in Israel, I also met my (now) husband from Venezuela, who coincidentally had cousins who attended Camp Judaea. Young Judaea made Israel feel more like home to me. Diane: From Israeli dancing as a kid in Vineland and fun activities at Young Judaea programs to my own trips to Israel, I tried to instill that love of Israel in my own children. 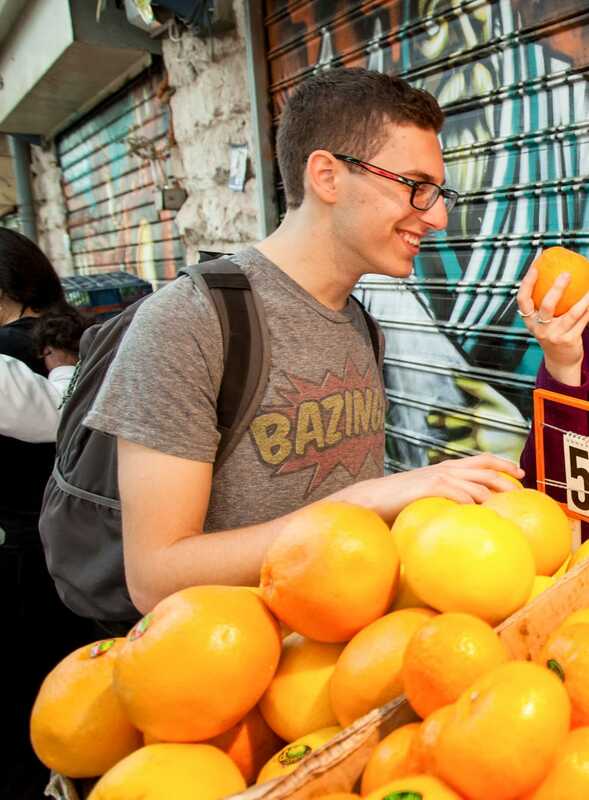 How did Young Judaea help define how you chose to give back and help make the world a better place, and ultimately create your Jewish giving platform, “Righteous Crowd”? Amy: This is going to sound corny, but I guess singing Arik Einstein’s “Ani v’ata neshane et ha’olam (you and I will change the world)” every morning at flagpole stuck with us. I loved the idea of Righteous Crowd when my brother first told us about it. It was simple, asking people to give a dollar-a-day and distributing the money weekly to different impactful not-for-profits. We could make more of an impact than any of us individually by pooling our resources together. Diane: Righteous Crowd was created by our children and we are so proud. L’taken ha’olam – there are so many ways to give back and help fix the world. As a family, we hope others will join Righteous Crowd and collectively we can make the world a better place. One of the first organizations that Righteous Crowd funded was Agahozo Shalom Youth Village! 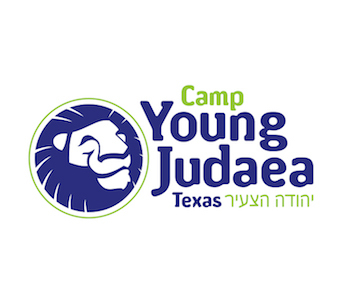 Why have you chosen to support Young Judaea and Tel Yehudah scholarships? 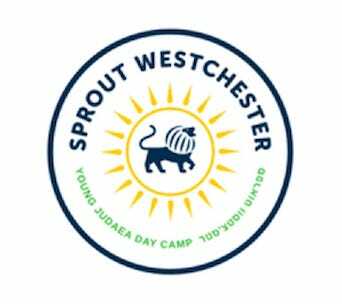 Diane: I was a recipient of youth scholarships as a child and want to give back and let others have the opportunity to experience rich and meaningful Jewish experiences whether at camp or in Israel. 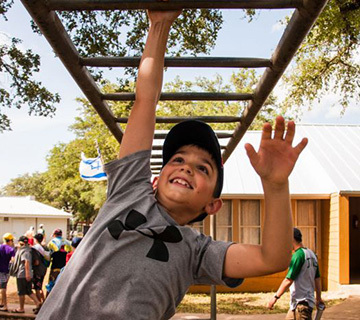 The Schilit family innovative philanthropic initiative, RIGHTEOUS CROWD, connects the Jewish community to small and innovative not-for-profits. By crowdfunding $1/day from members, Righteous Crowd helps vulnerable populations by distributing the collective funds to different organizations. 100% of donations go directly to the orgs!